Hurry! This one will NOT last! 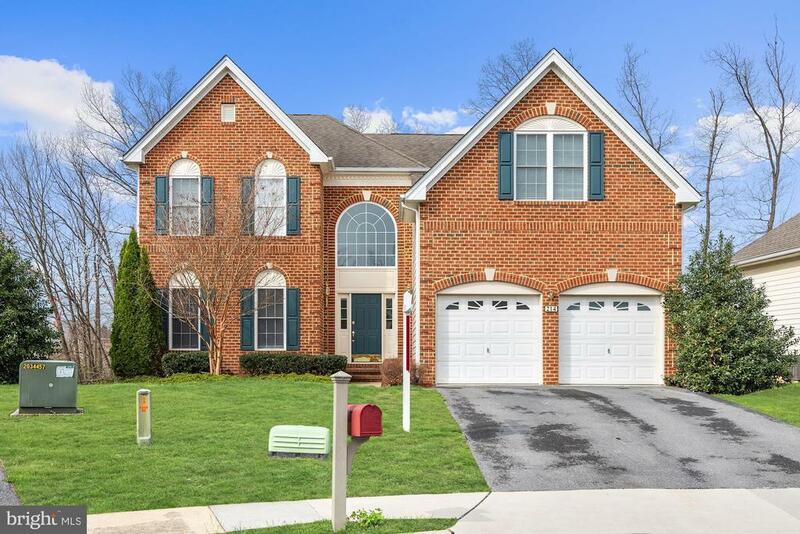 Enter a two-story foyer with bright wood floors, youll find tons of space and many upgrades in this sunny home. Two story family room boasts dual skylights, large palladium window over the fireplace and plenty of windows to allow an abundance of natural light. Adjacent to the family room is a gorgeous eat-in gourmet kitchen featuring another skylight, an over-sized island with cooktop, double ovens, granite countertops, diagonal tiled backsplash and upgraded cabinets. While in this eat-in kitchen, enjoy a picturesque view of the undisturbed wooded backyard. Upstairs is a huge master suite with vaulted ceilings, dual walk in closets, luxury bath with jetted tub and vanities with exotic granite tops. Theres lots of additional space in walk out basement.